ApplesofGold.com offers 10% off store wide via our exclusive code DEALMOON. 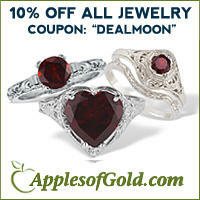 ApplesofGold.com offers the 10% off store wide via our exclusive code DEALMOON. 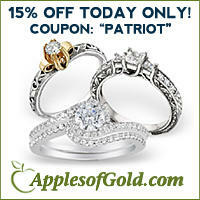 Today Only (7/4), Apples of Gold offers the 15% off store wide via coupon code PATRIOT.